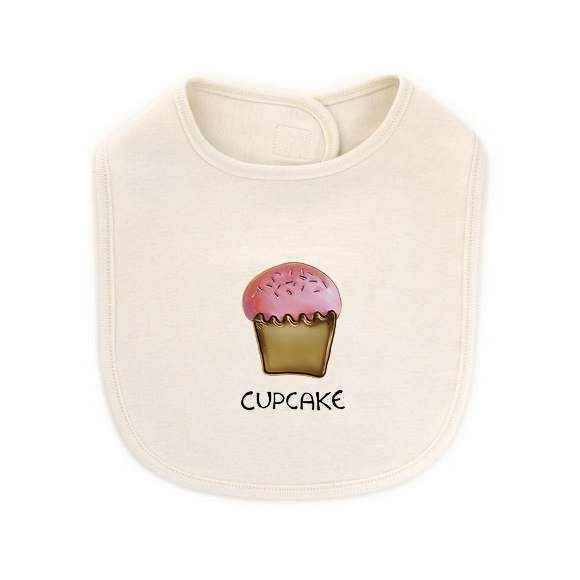 Shop Kee-Ka Organics baby clothes for fun organic cotton baby apparel in gift boxes. 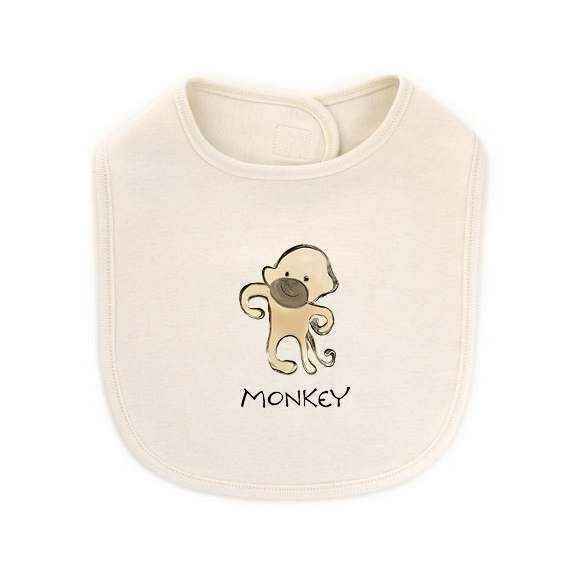 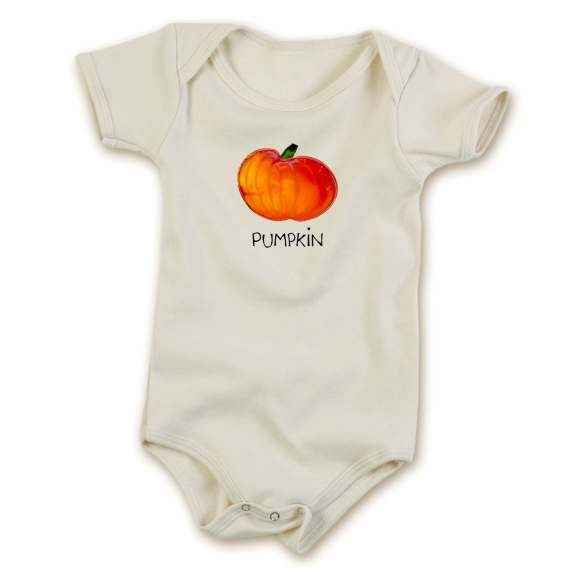 Kee-Ka Organics baby clothes feature soft organic cotton and cute baby nicknames such as pumpkin, peanut, monkey, and cupcake. 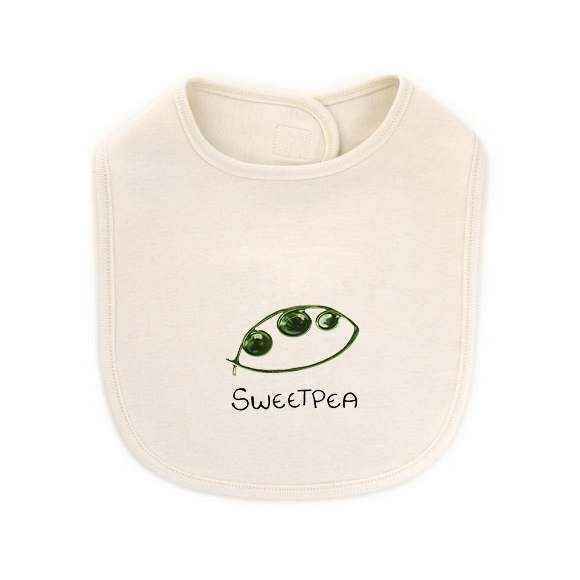 Kee-Ka Organics baby clothes feature cute baby nicknames such as peanut and sweetpea. 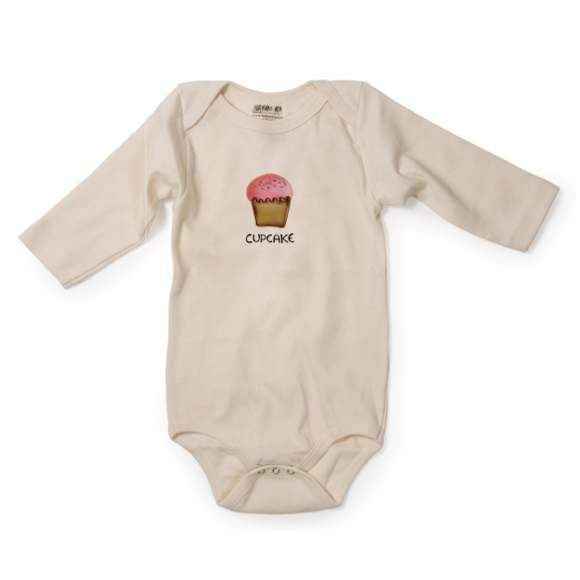 Kee-Ka Organics organic cotton baby clothing comes in award-winning, ready-to-mail recycled paper gift boxes. 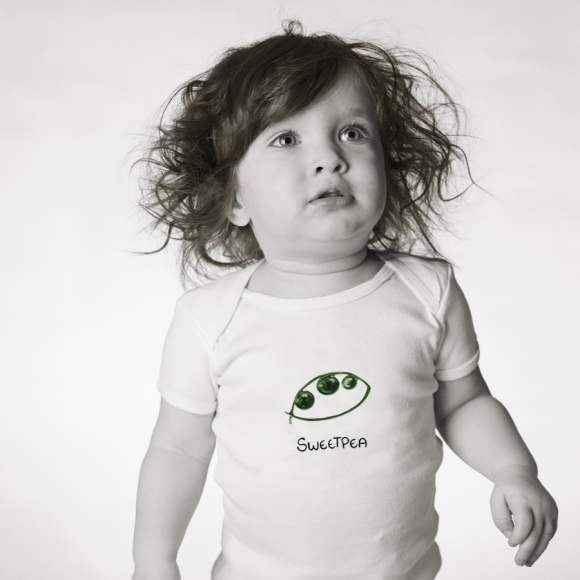 Born in Brooklyn, Kee-Ka Organics believes in protecting the future of the world that our children will inherit. 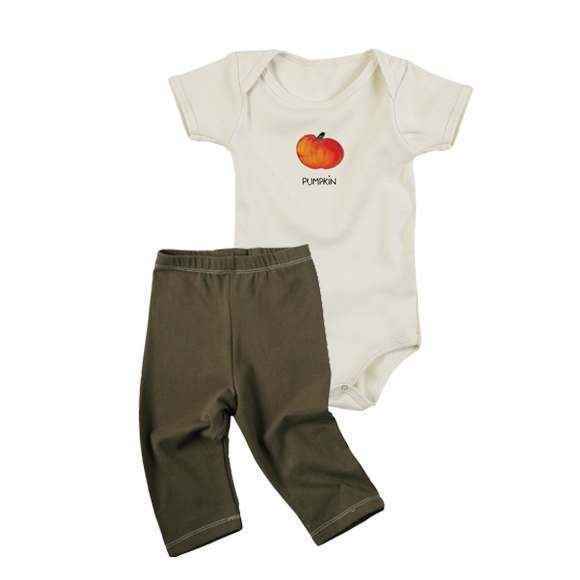 Kee-Ka Organics baby clothes feature 100% certified organic cotton and low-impact dyes. 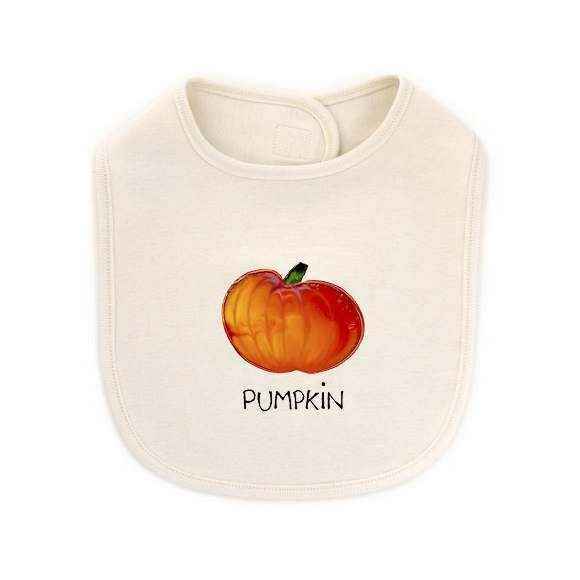 Kee-Ka Organics also works with fair trade and fair wage suppliers. 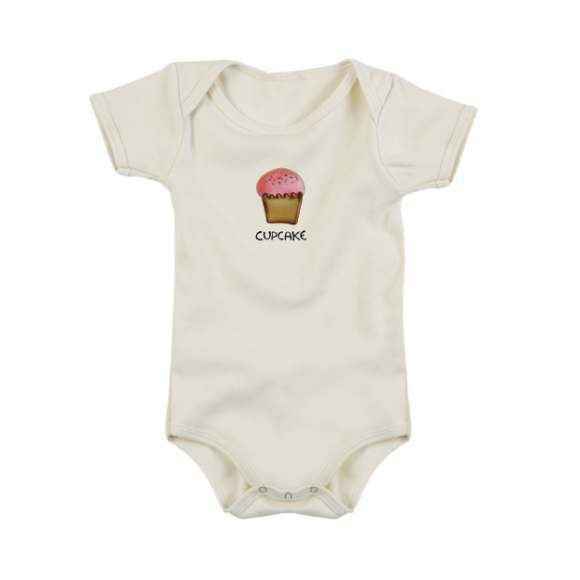 My daughter wore soft Kee-Ka Organics bodysuit outfits as a baby, and they are one of my go-to baby gifts.